Tomorrow, 6th of April, 2019, marks a day when millions of navigation systems all over the world may go haywire, as the so-called Y2K19 bug hits them. Satellite navigation systems (using GPS) that have been sold as recently as 2014 or so, might go nuts due a bug that makes them believe it is year 1999 again. This could cause serious problems, not only to people using GPS for navigation, but for various infrastructure that relies on GPS satellite data. The bug is caused by the fact that GPS tracks time by weeks, as weird as it might sound. And the "week zero" has been set to year 1980, the year when the first parts of the GPS system went online. And the system was designed to allow the week numbering to go as up as 1,024 weeks. And we'll reaching that number, again, tomorrow. At that point, the counters will reset to zero again, thinking it must be year 1999 again. As you might have calculated, yes, we have already resetted the counter once, back in 1999. But back then, navigation devices were a rarity rather than a norm. Most experts don't expect serious problems to occur because of this, but major manufacturers, such as Dutch TomTom and Garmin have all issued emergency patches to their devices - at least in TomTom's case, even to pretty ancient devices, too. Companies have reached out to their product owners and asked them to update their devices. At least in TomTom's case, the update is available to most of its old models - and the update is free. Garmin states that its devices should behave normally, although the dates shown might be off. There wont be a permanent patch available to the issue, as GPS specs are unlikely to be changed. Thus, some kind of measures must be made again in 20 years' time from now if we're still using the same satnav system as we do today. 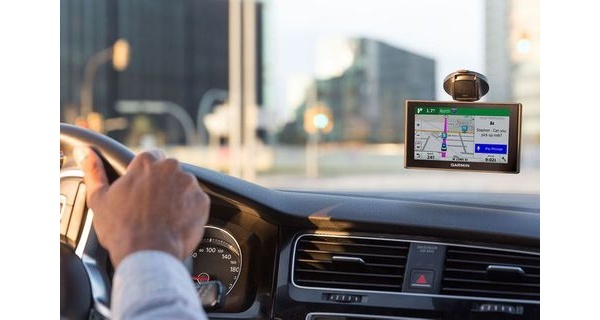 For those of us who rely on our mobile phones for navigation, the week number bug is not an issue, as phone navigation software will handle the problem on its own.